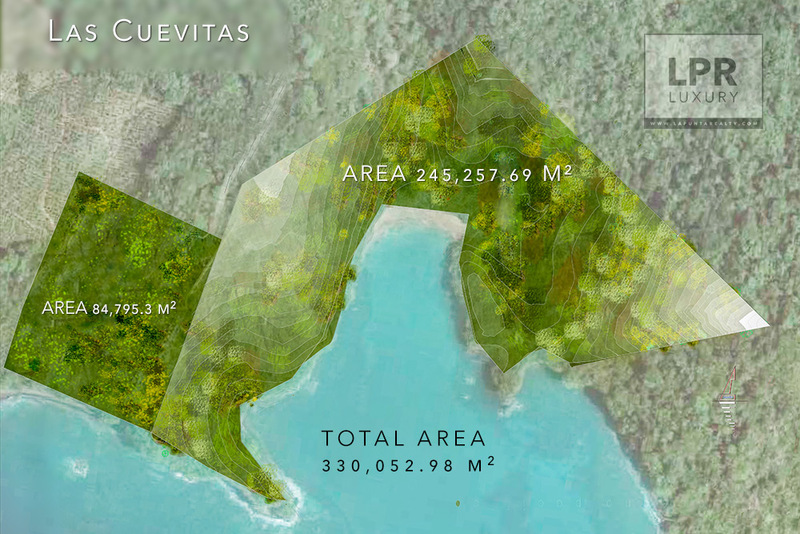 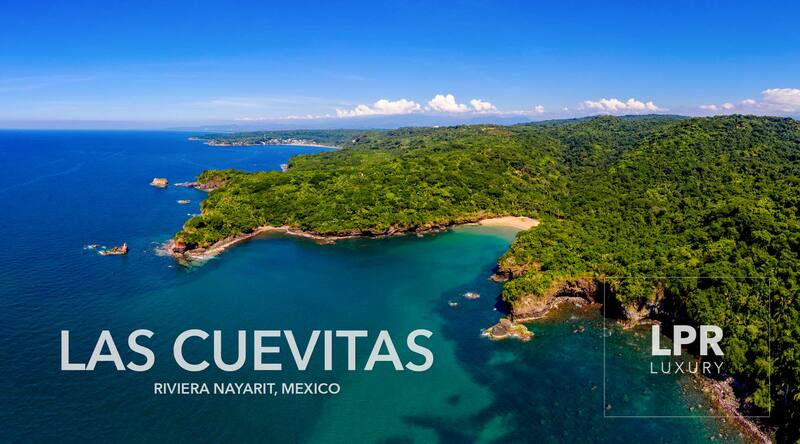 Las Cuevitas - Riviera Nayarit - The Mexico Land Catalog - Development Land and Homesite building lots for sale in Mexico. 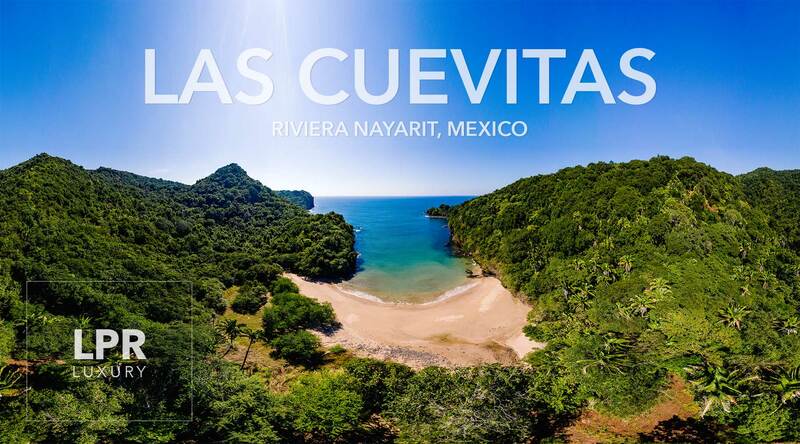 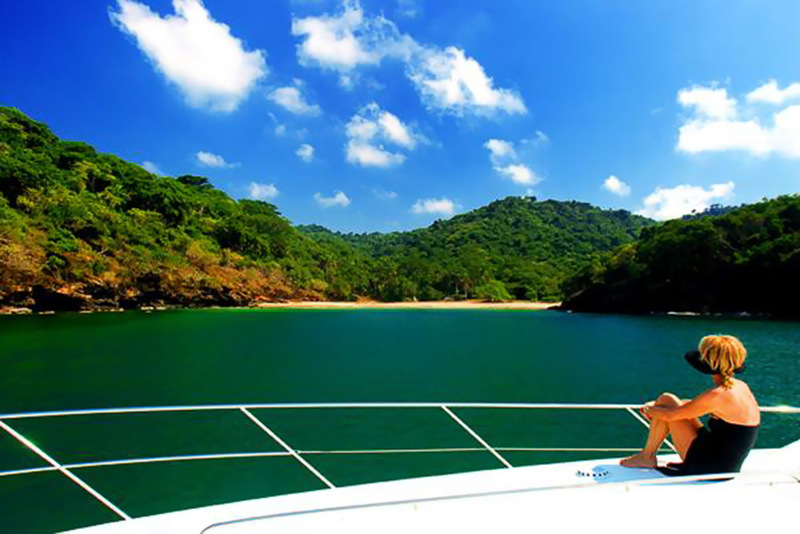 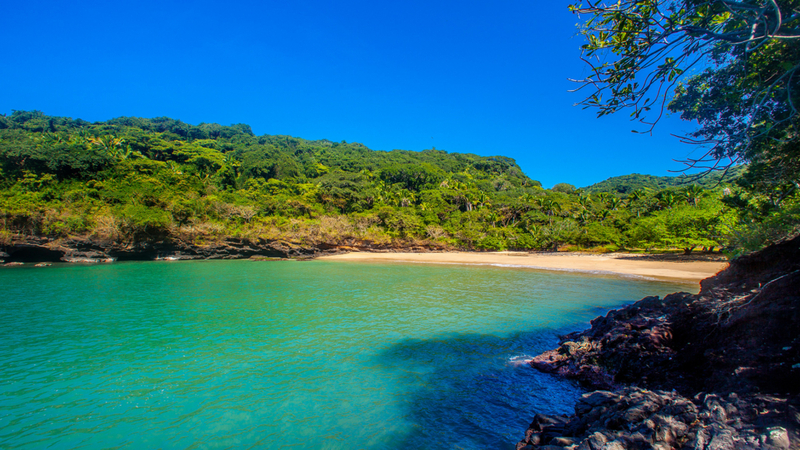 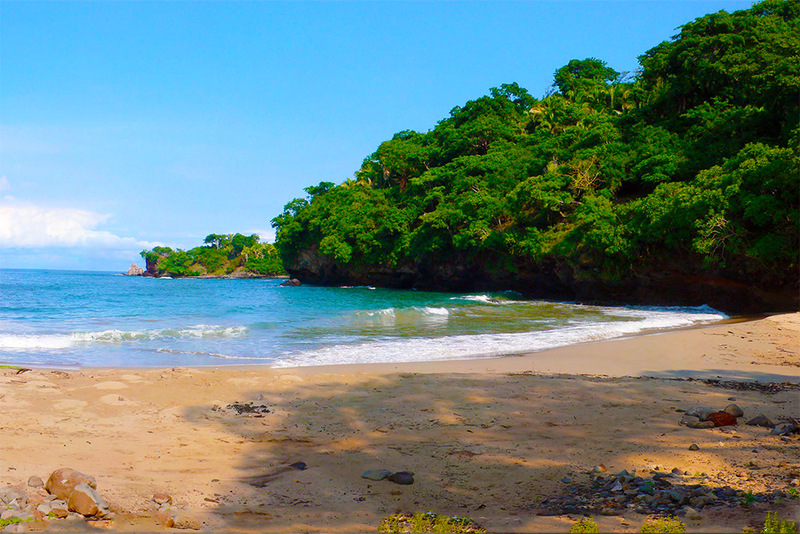 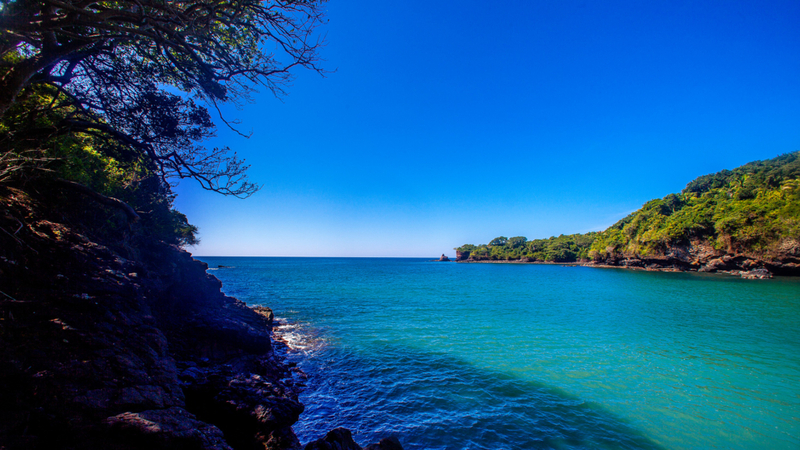 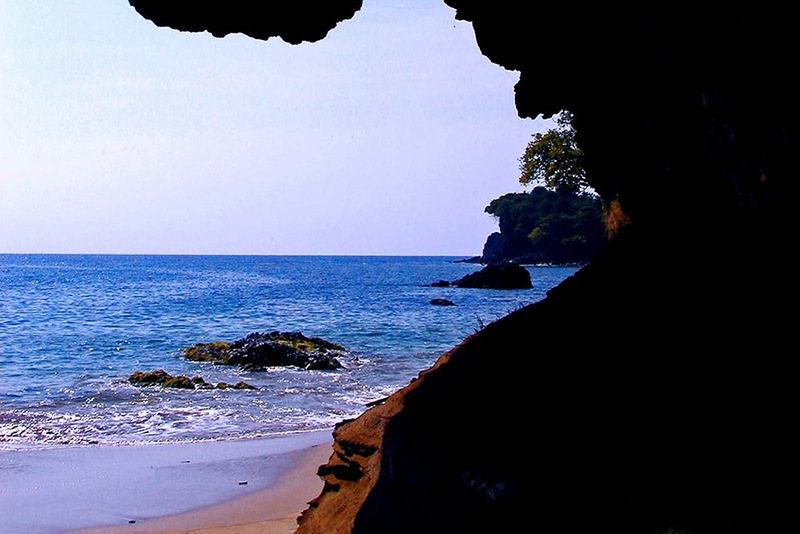 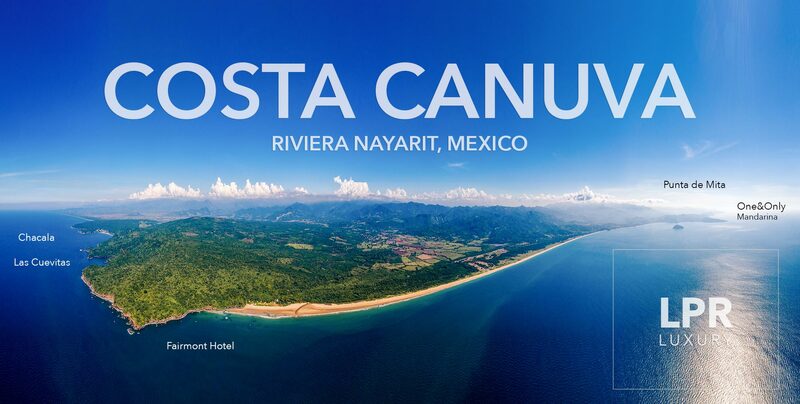 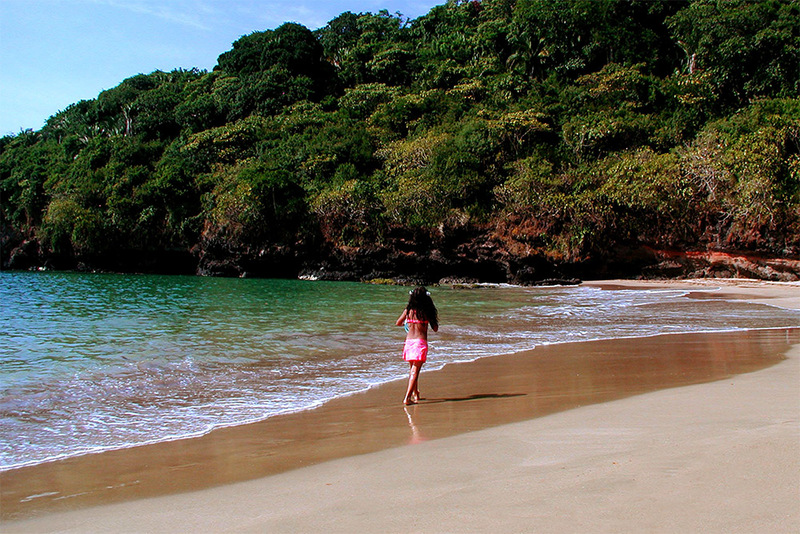 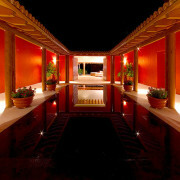 Las Cuevitas is a dreamy and pristine secret cove on the Riviera Nayarit Pacific coastline of Mexico. 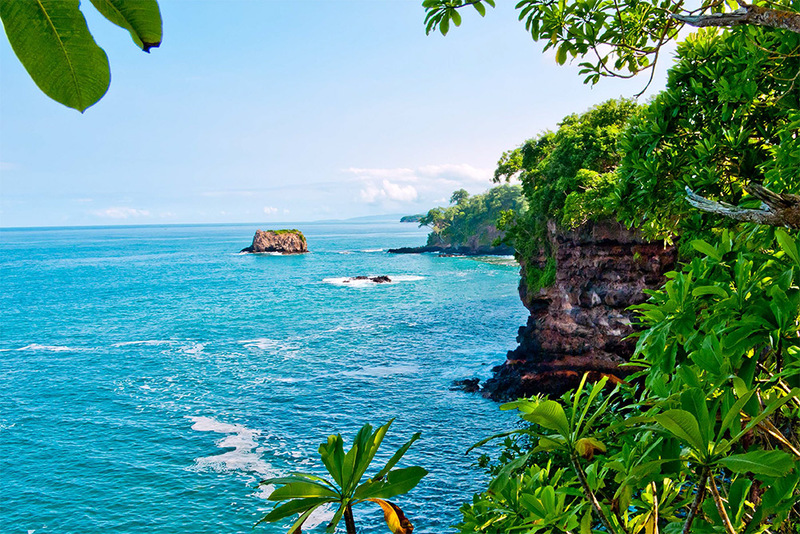 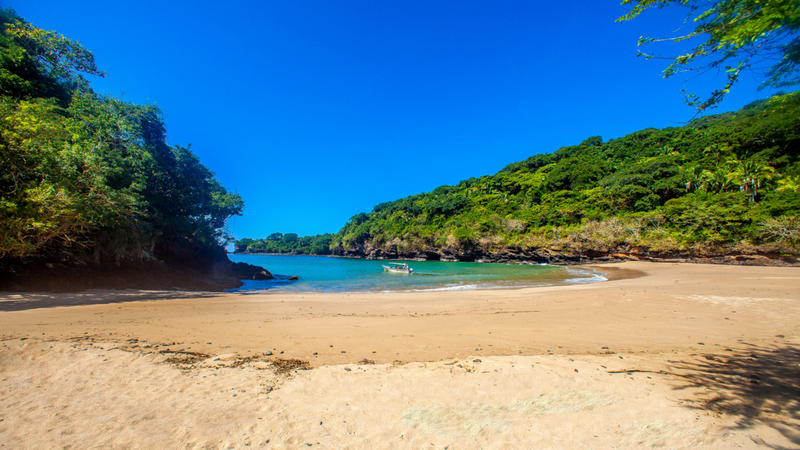 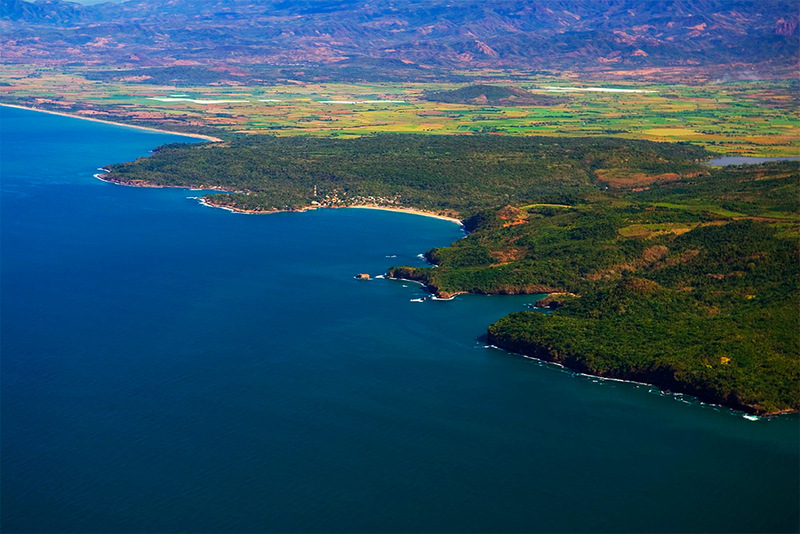 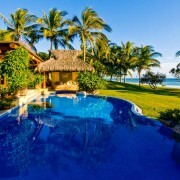 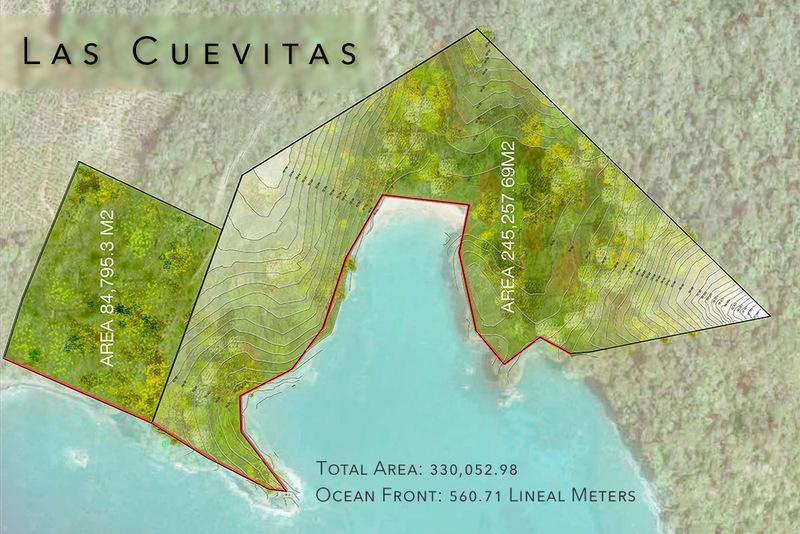 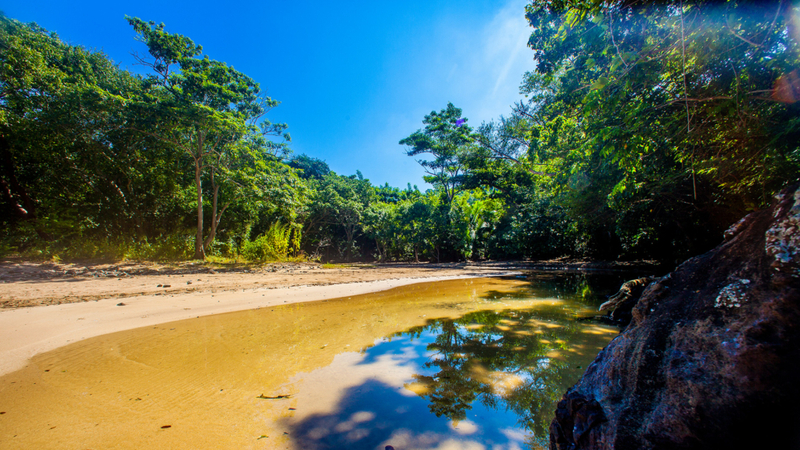 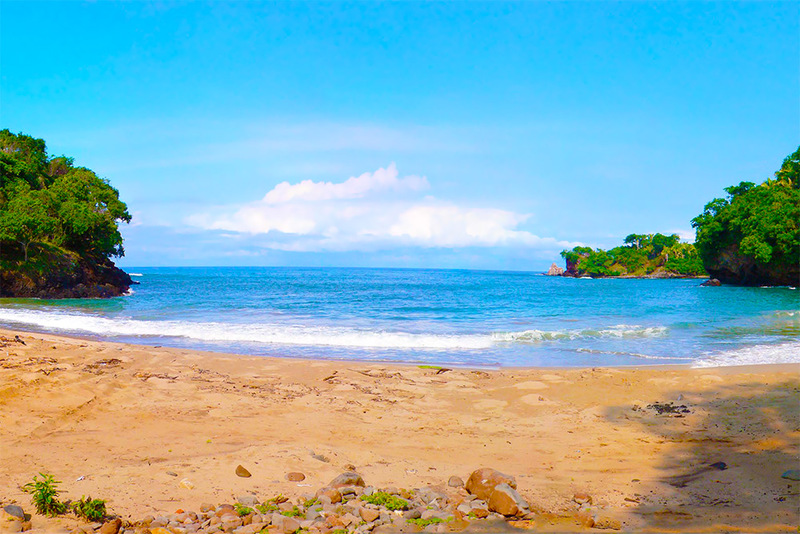 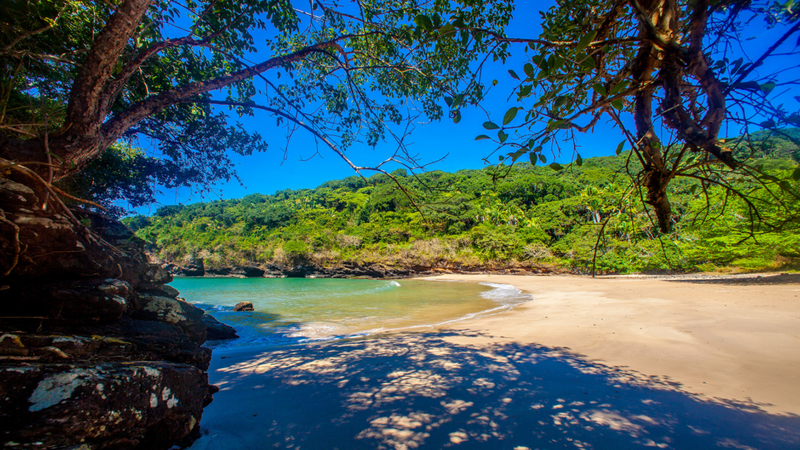 One of the most intriguing pieces of land for sale in the Nayarit Riviera, Las Cuevitas has both impressive views of the ocean and a swimmable beach. 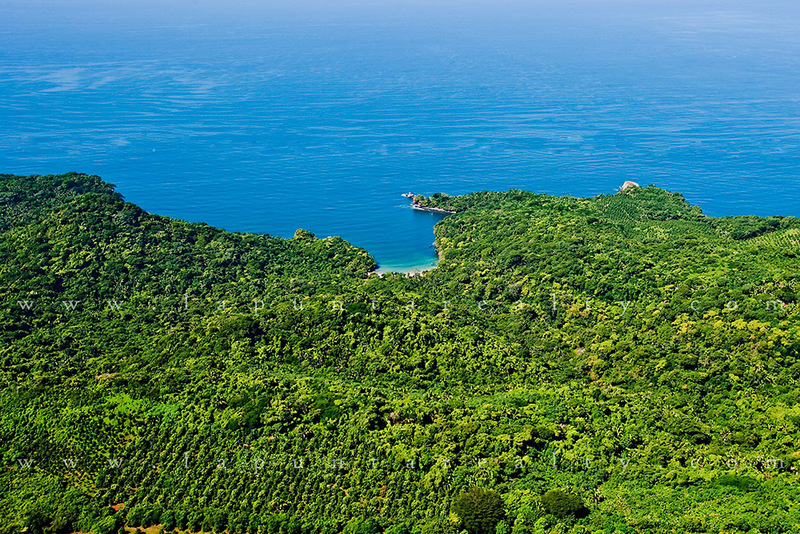 Perfect for an exclusive low density development. 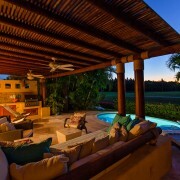 Located about 80 minutes from Puerto Vallarta’s International Airport, 35 minutes from the exclusive area of Punta de Mita and 20 minutes away from the lazy town of Sayulita. 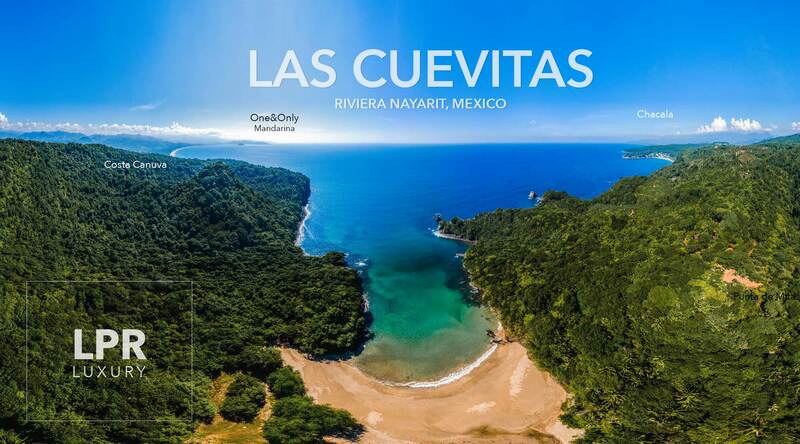 Exclusive developments happening right next door to Las Cuevitas include the Fairmont Costa Canuva, The Rosewood Mandarina and the One and Only Mandarina private homes. 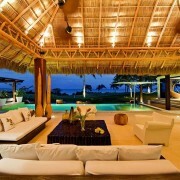 All these developments will feature a wide range of amenities that will cater to the finest of tastes.